Two separate peptides, calcitonin and calcitonin gene related peptide-alpha (CGRP-alpha), are derived from this locus by alternative splicing. 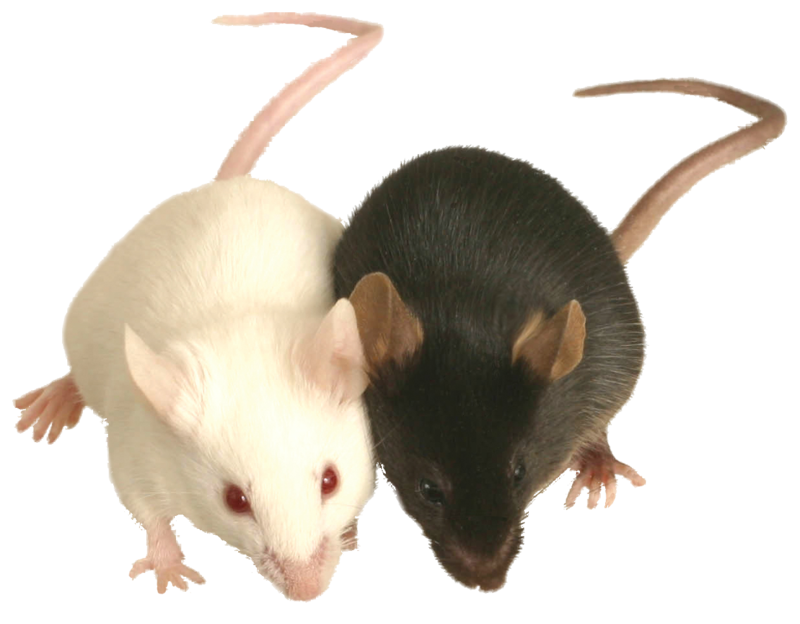 Mice homozygous null for CGRP-alpha have changes in the vascular and nervous system. Mice lacking calcitonin have increased bone mineralization.